ISLAMABAD, (UrduPoint / Pakistan Point News - 16th Apr, 2019 ) :Government of Khaber Pakhtunkhwa (KP) was making all out efforts to address the deprivations of tribal area people through offering new opportunities and ensuring their rights for bringing them in main stream. 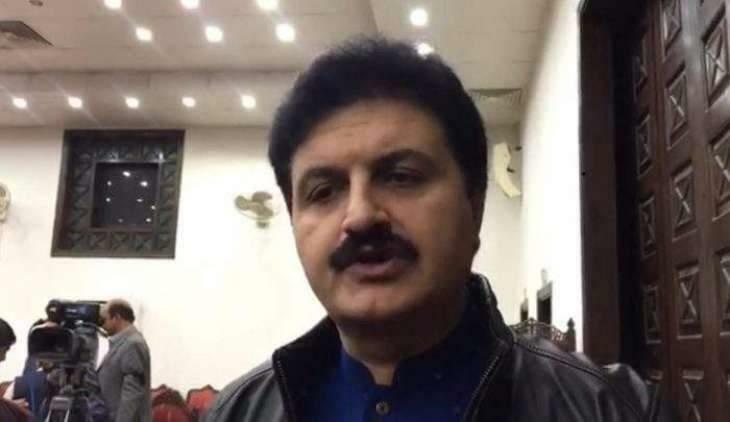 The spokesperson to the provincial government of Khyber Pakhtunkhwa, Ajmal Khan Wazir while talking to the state news channel said, employment opportunities for the locals were being announced soon by the provincial government. The tour of the Prime Minister Imran Khan to North Waziristan, Bajor and South Waziristan was a millstone as no one earlier had visited these areas. The second cabinet meeting in the history was held in tribal areas under the leadership of Imran Khan, in which all provincial ministers, secretaries and other government representatives participated, he added. The spokesman said while merging 28,000 personnel of the Levies and Khasadar Force in KP Police, the government had saved the future of thousands of families. The provincial government, he said, was for the first time providing loans to the educated youth aged above 18 years. Under the vision of Prime Minister Imran Khan, the provision of Sehat Insaf Card to the needy people had been ensured, he concluded.